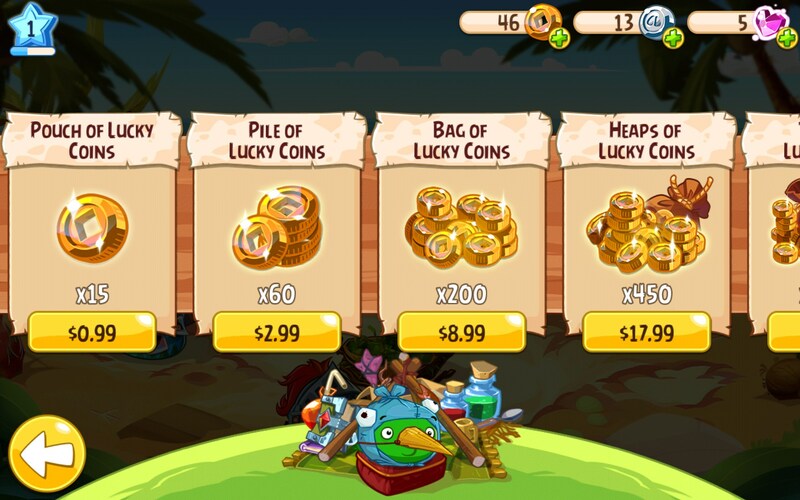 Angry Birds Epic – Games for Android 2018 – Free download. 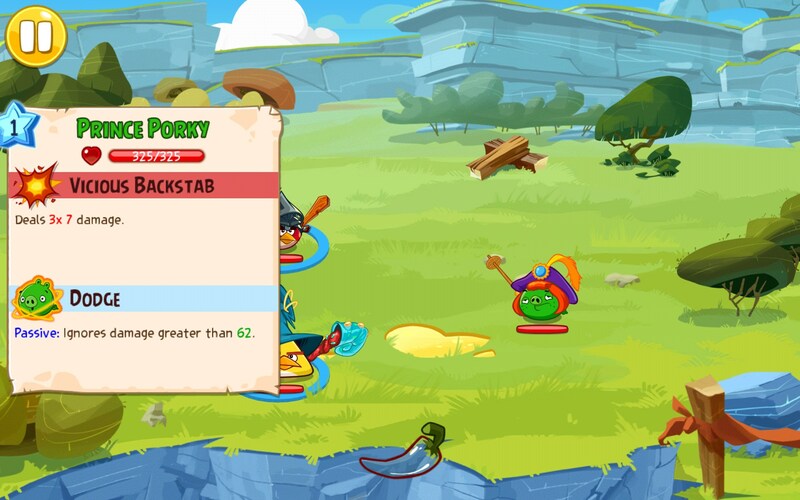 Angry Birds Epic – Epic swashbuckling battle game - fun for kids. 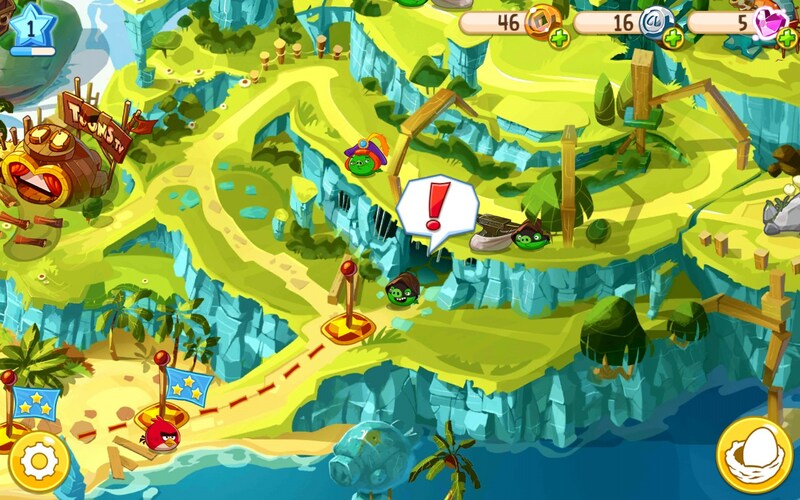 Angry Birds Epic for Android is here! 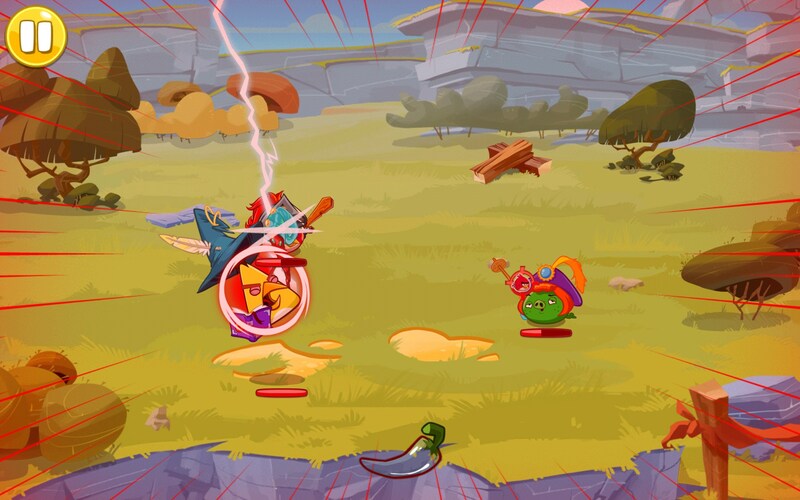 In this latest installment of this hugely popular series of games, the birdies and piggies are at it again; only this time, in an epic swashbuckling battle game. 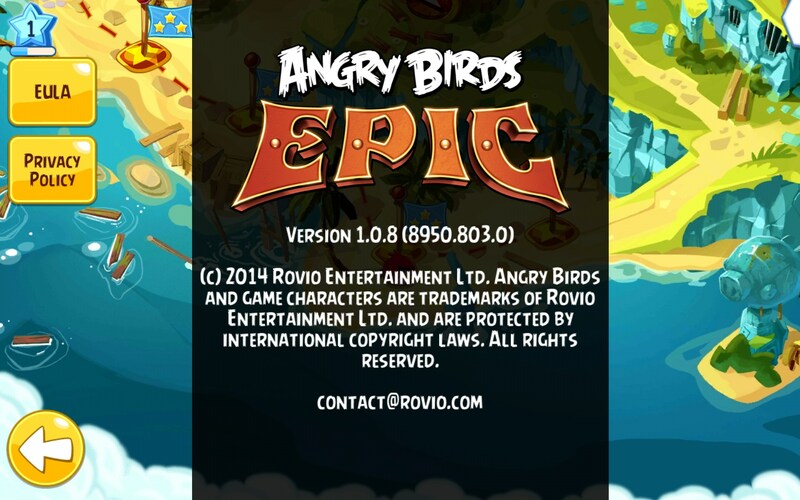 Angry Birds Epic got me all excited to try this latest iteration from the Rovio people. 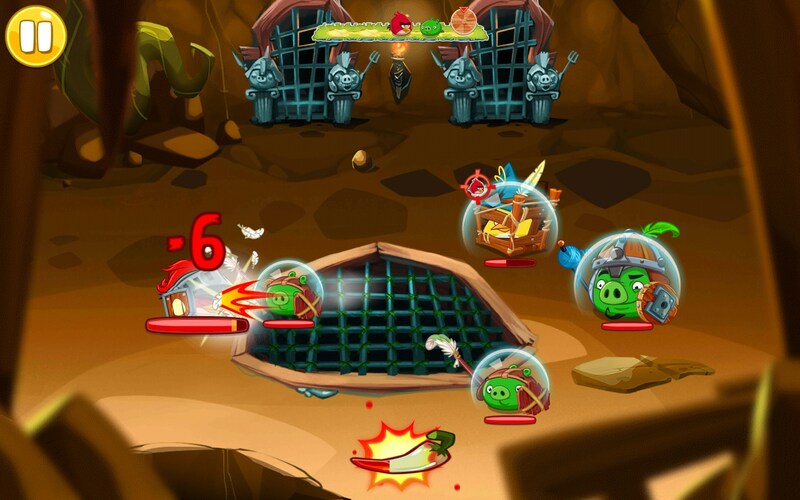 I've actually not been very fond of their other Angry Birds ventures, like Go or Bad Piggies. Those are just too much of a departure for me from what made this game famous to begin with. 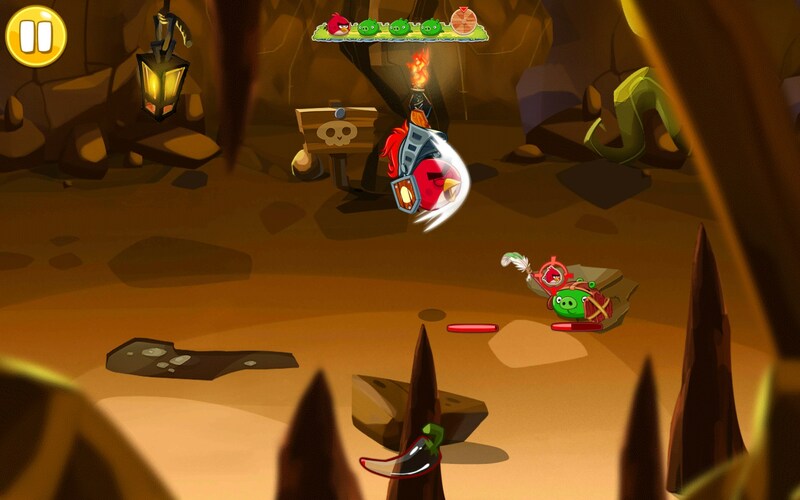 But I have liked the Angry Birds Star Wars games, which were super cool and fun. 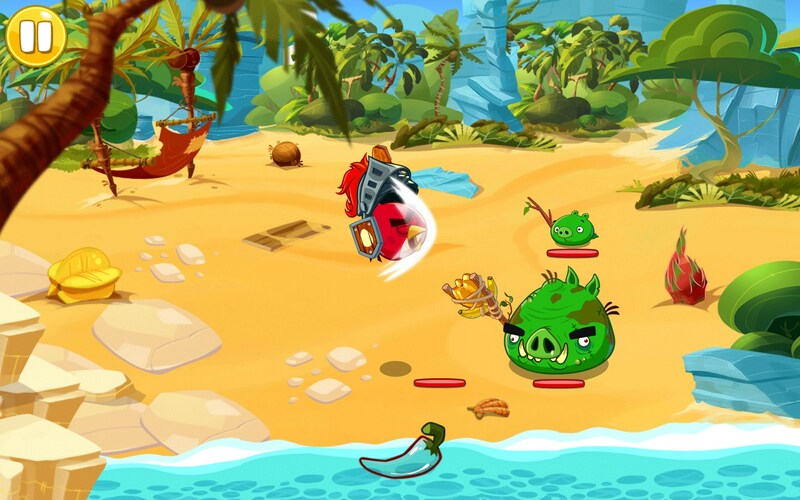 Angry Birds Epic aspires to live up to its name, as this edition is all about epic battles and turn by turn fighting against birds and pigs; nothing weird about that. 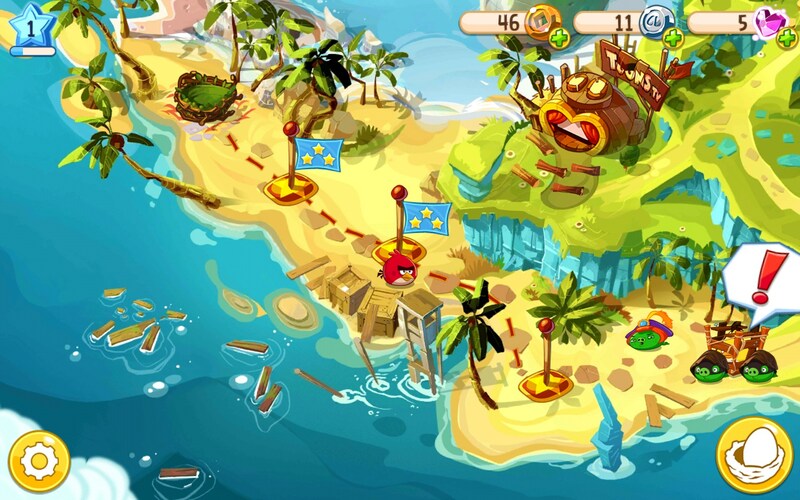 The game environment takes place on an island, complete with map of this mythic land. 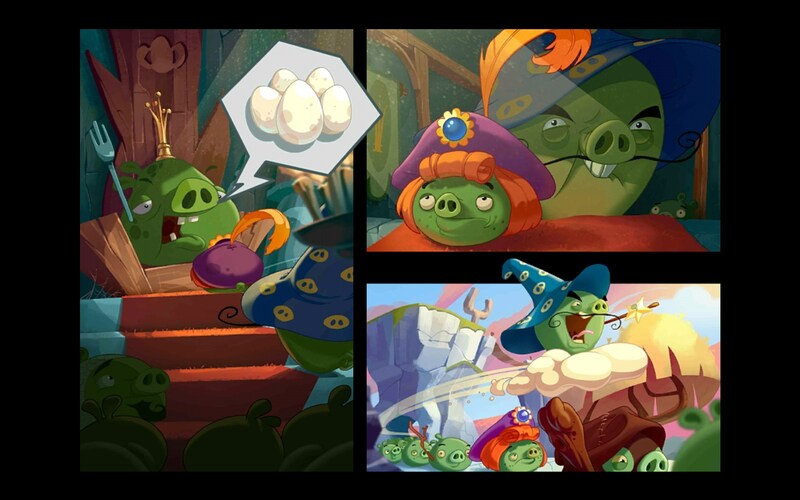 The piggies have stolen from the birdies – maybe eggs, maybe pirate’s treasure – it doesn't really matter, does it? So long as they’re fighting. The thieving pigs take off running through the map and hide. But the birdies are hot on their squiggly little tails. 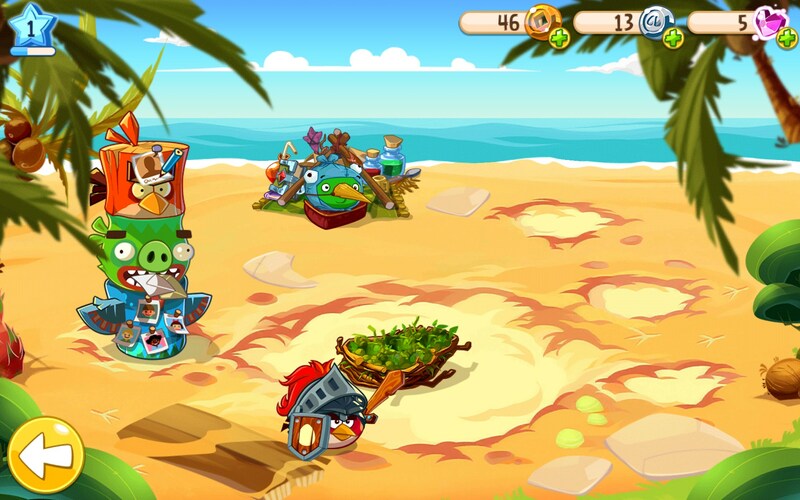 Move your birds space by space along the map to do battle with weird and strange piggies along the way to recovering your stolen goods. 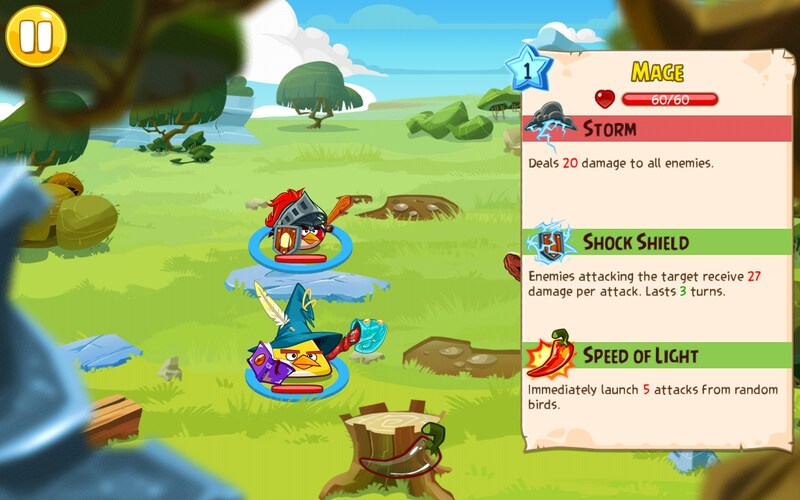 The play itself is your basic battle game. 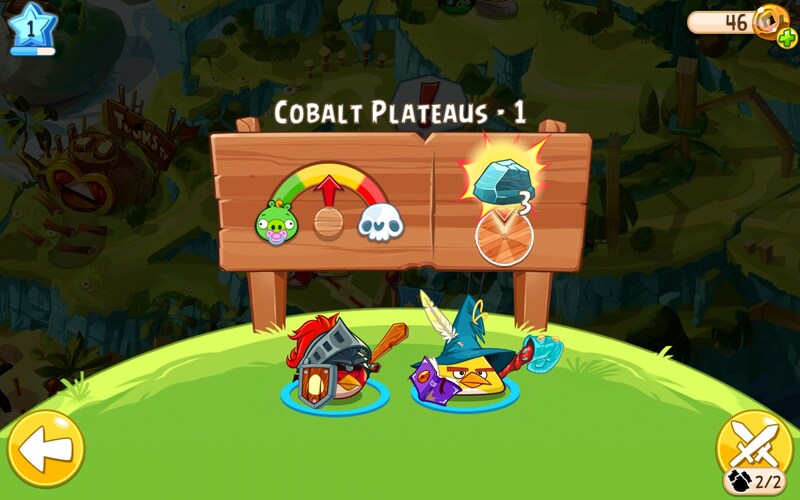 Spaces marked on the map open up to reveal a battleground. 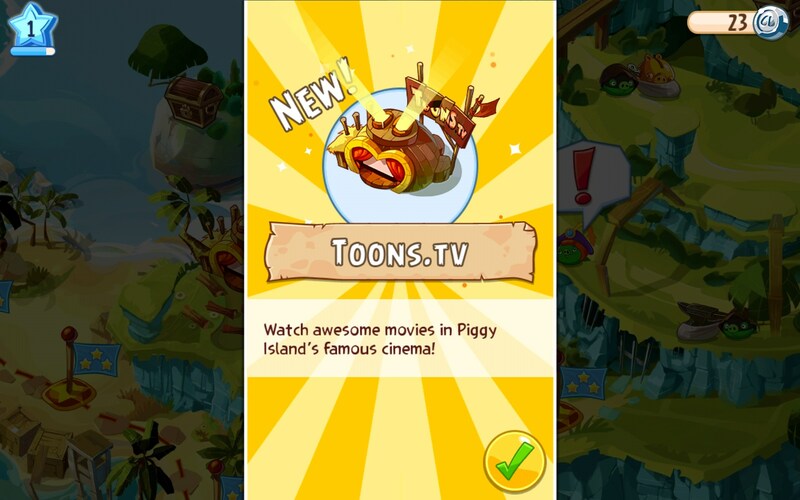 This all takes place on a deserted island type setting, so the locales are sandy beaches with swaying palm trees, and other various locales one would find on a deserted island inhabited by green pigs. 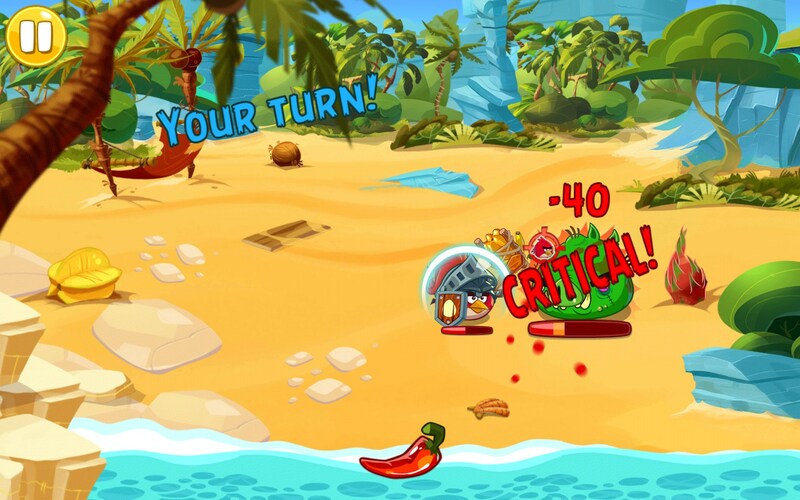 Battles are basic touch, slide and tap controls. 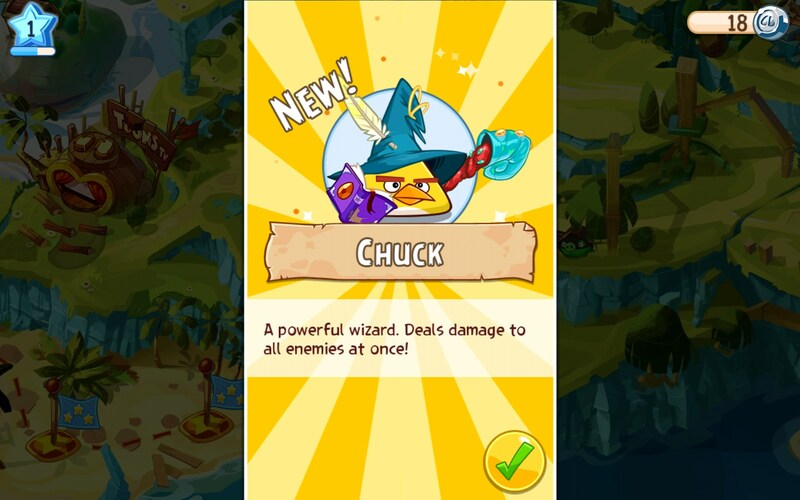 Touch your bird, slide your finger toward the piggie you want to beat the crap out of, and then let go to release all his feathered furry. 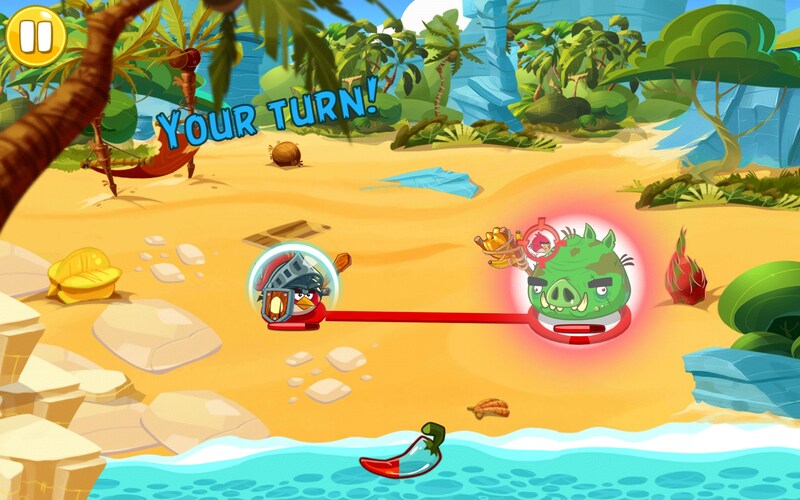 It’s turn by turn play, so the piggies get their equal chance of hitting you back. 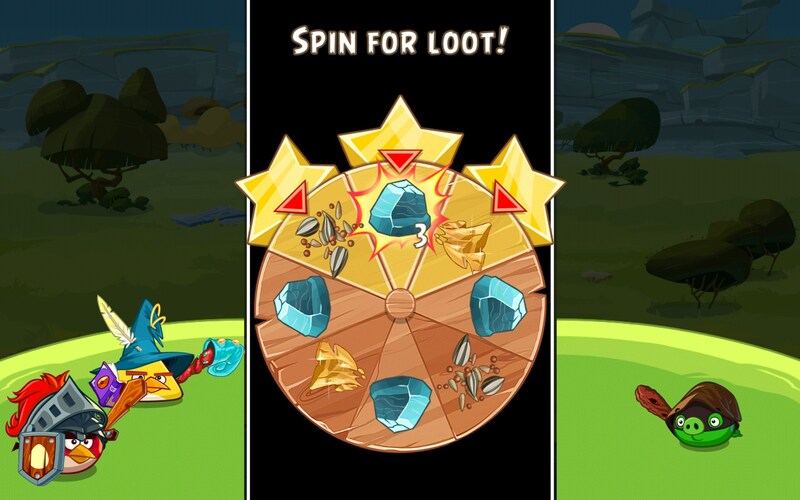 And whoever makes the best combination hits will win the round. 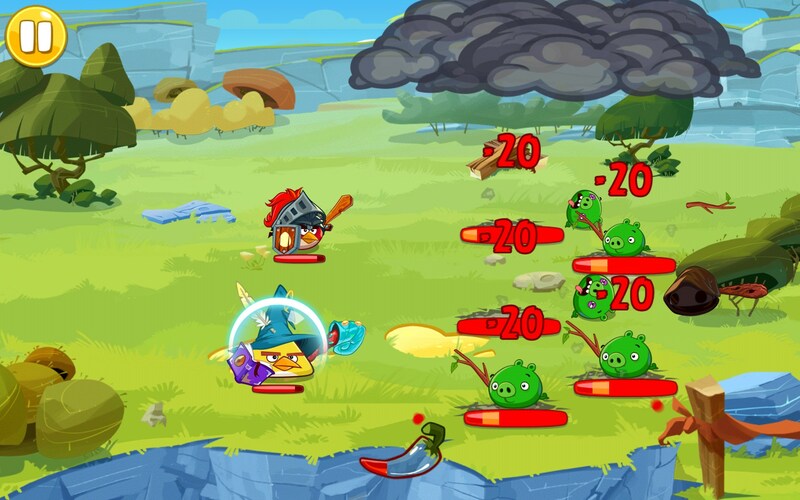 The weaponry is comical, as it should be, considering it’s birds and pigs wielding these weapons. Overall, the game is fun. 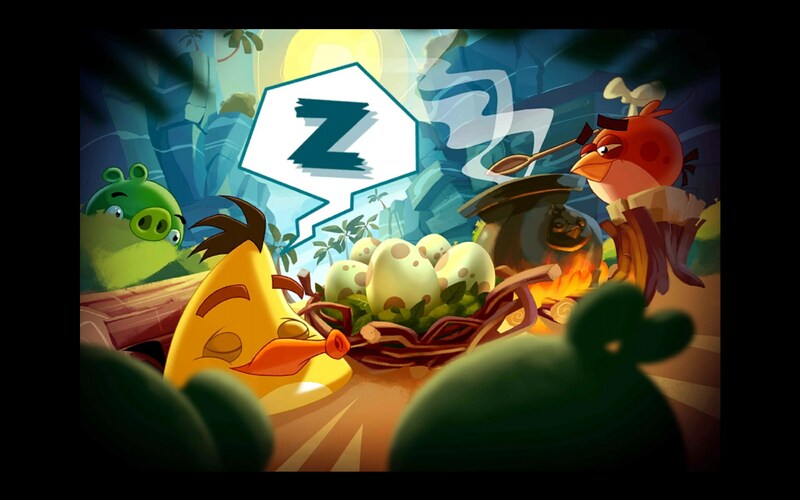 The graphics and sounds are as fun and funny as we have come to expect from this beloved series. 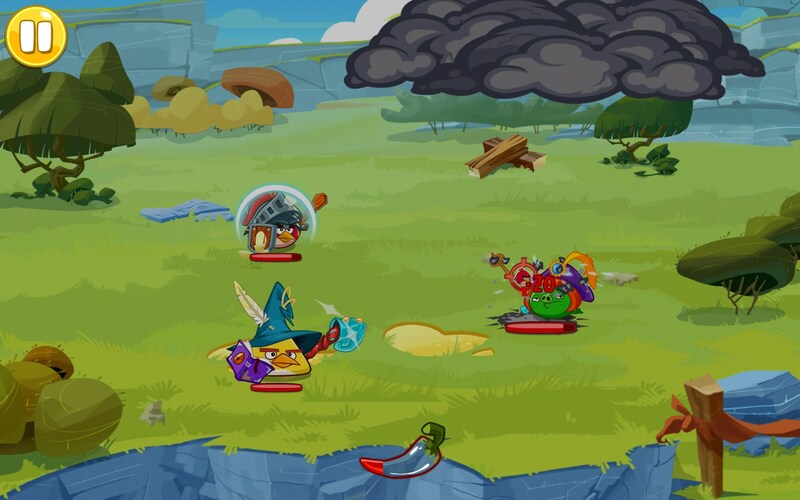 But in truth, I find most battle games like this terribly boring, and the fact that I love these characters did little to alter that mindset. Everything plays smooth and this is the usuall top notch programming and design. But the battles are far too predictable and easy. 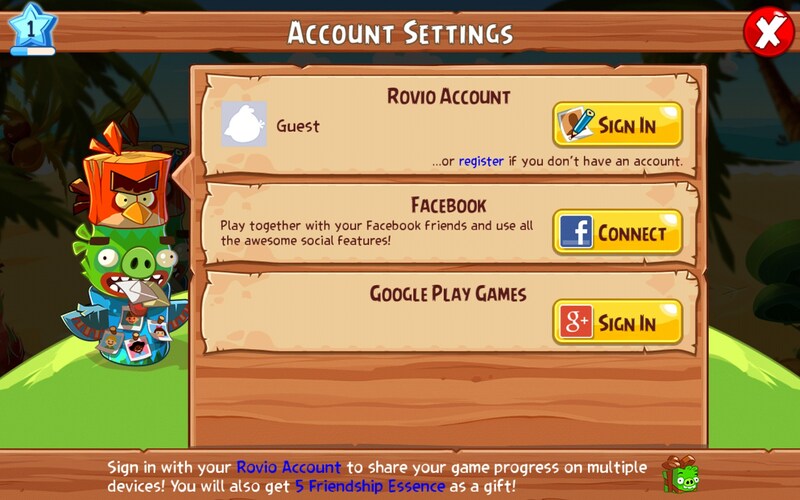 Clearly, Rovio is trying to market these characters as more than just a game. And that’s fine. 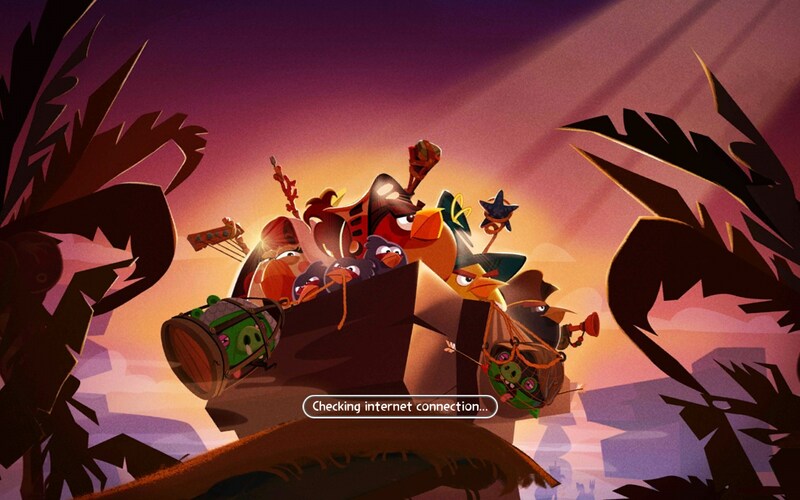 The problem is, it all comes off as a child’s adventure game and just doesn't hold much intrigue for real us gamers. 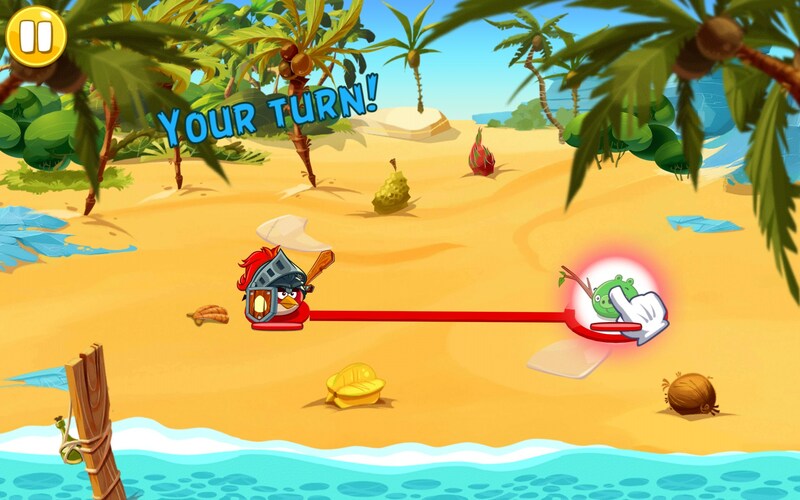 Angry Birds Epic is still a lot of fun. It’s all very well done, entertaining and all that. 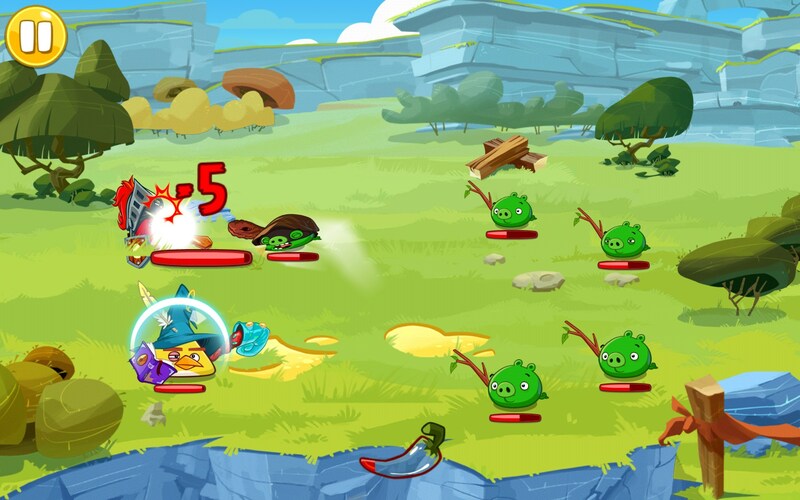 But at the end of the day, it just ain't Angry Birds if I’m not flinging birds and doing mass destruction against the pigs. Epic is decent, but not very epic. I’m bored with it already.